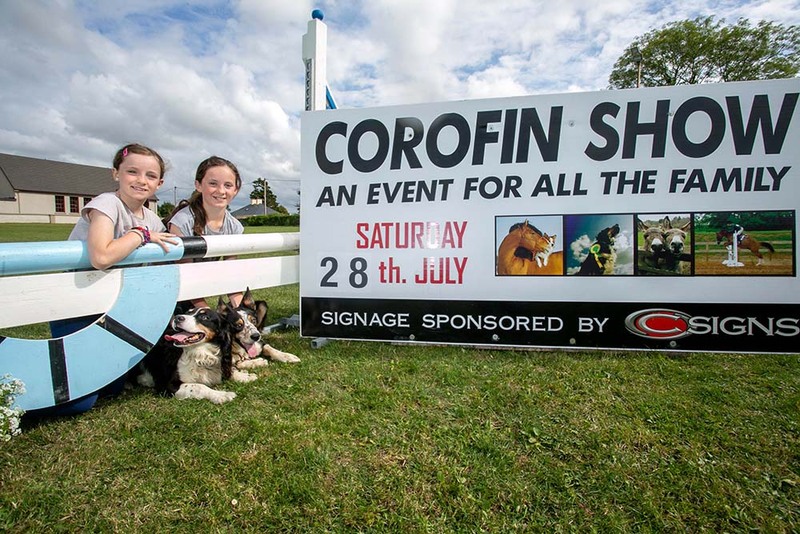 The Corofin Show takes place this Saturday, with plenty of entertainment for all the family. The 2014 North Clare show takes place this weekend in Corofin. 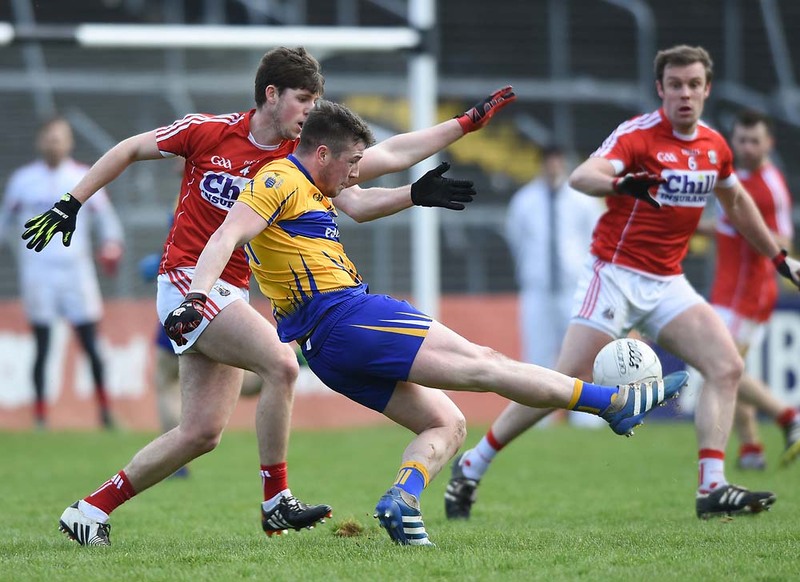 Saturday marks the 64th show and promises to be one of its best yet according to the organising committee, comprising chairperson Joe Killeen, long-time secretary Mary McMahon, treasurer Gerard Hanrahan and PRO Conor Leyden. The committee is currently putting the final touches on this year’s extended programme. Details of this year’s classes are contained in the prize-list for prospective entrants, which can be obtained from Mary McMahon at 065 6837795. The show has expanded and grown to include a total of 21 jumping competitions, which will be held in three arenas in the parish field. Competitions will start in Arena 1 with 90cm horses at 9.30am. At the same time, in Arena 2, the 128 ponies U-10 85cm is the first competition. Arena 3 will kick off with the 148 ponies 90cm, which is a Shannonside League and Estuary League qualifier. Entries will be taken on the field. Further details about the jumping competitions are available from Tom Kearney 087 2641288. Corofin GAA Hall is the venue for classes for poultry, eggs, farm produce, horticulture, home baking, home crafts, turf, photography and the art exhibits. Judging in the hall will begin at 10.30am. A qualifier is the Odlums All-Ireland Home Baking Championship, with a final at Tullamore Show on August 10. A qualifier for the Fleetwood Paints All-Ireland amateur painting competition will also take place, with the final at Virginia Show. Judging of the commercial cattle will begin at 1pm and competitions will include qualifiers for the All-Ireland Pedigree Suckler-type Heifer Championship for the Claremorris Show and the All-Ireland Suckler Heifer Championship for the Swinford Show. The Corofin Show is also a qualifying venue for the Irish Limousin Cattle Society All-Ireland RDS Champion of Champions Male of The Year, Senior Female and Junior Female of The Year. This will ensure the best animals in the breed will again be on show at Corofin. The dog show, which attracts a wide variety of entries, brings a feel-good element to the show. There are classes for terriers, collies, toy breeds, gundogs, pointers, setters, labradors and puppies of any kind. Details of qualifiers for the All-Ireland Gun Dog Championship and The Puppy Parlour, Kenmare, Munster Dog Championship are included. Entries for the dog show will be taken in the showing field, kindly made available by George Edwards, from 1pm to 1.30pm, with showing at 2pm. The horse judging section, according to Michael Killeen and John O’Brien, comprises 11 classes, including mares, foals, yearlings, two-year-olds, three-year-olds and coloured horses. Judging in this arena will begin at midday. John Beakey and Francis McMahon report a strong entry in the pony section with classes for 14.2 hands, 13.2 hands, 12.2 hands shown in saddle. There will be the local pony and open lead rein classes as well as Connemara mare and foal classes. The working hunter classes are again included in the schedule. Judging will begin at midday. At 3.30pm, a range of valuable prizes will be on offer in the hall including 500 litres of home heating oil, bags of coal, a vegetable hamper and cash. Saturday’s show will also include face-painting, amusements, bungee trampoline and pets corner.